Home huawei mifi How to Unlock Huawei E587 (E587u-2) (Viva Kuwait)? How to Unlock Huawei E587 (E587u-2) (Viva Kuwait)? If you are an owner of Viva E587 (E587u-2) Kuwait Huawei mobile wifi Router then you have come on nice place to unlock it. 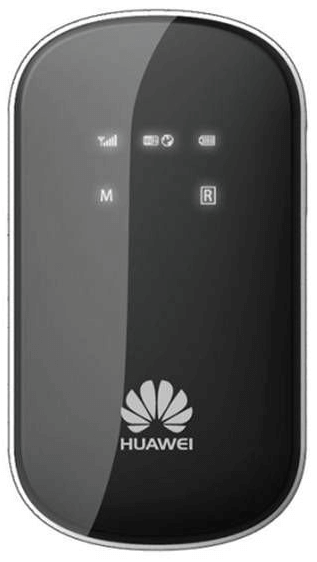 Unlocking of Huawei E587 (E587u-2) is supported by unlock code, means you will not loose the warranty of this modem. Only you have to follow some instructions to unlock your Viva E587 E587u-2 Kuwait Huawei mobile wifi Router. How to unlock Viva Kuwait Huawei E587 (E587u-2) mobile wifi Router? 1. Make sure your Viva Huawei E587 (E587u-2) mobile WiFi router is fully charged. 2. 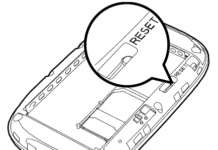 Just insert a non acceptable network sim on your Viva Huawei E587 (E587u-2) mobile Router (You have to use other than Viva sim card for the unlocking purposes). 3. After changing the another network providers sim on your Huawei WiFi / MiFi, switch the device on. It will display “Invalid SIM” because you have used another network provider sim. 4. Now just establish a WiFi / USB connection to Viva Huawei E587 (E587u-2) Kuwait Huawei mobile WiFi router with your PC / IPAD / IPHONE / Android device. 5. Connect the Viva Kuwait Huawei E587 (E587u-2) mobile wifi Router with PC and go to http://192.168.1.1 login to the device’s dashboard. Open the Settings – Dial-up – Unlock SIM card – Enter 8 digits unlock code in your Viva E587 (E587u-2) Kuwait Huawei mobile wifi Router. Now your Viva E587 (E587u-2) Kuwait Huawei mobile WiFi router is unlocked forever. Previous articleHow to Unlock Huawei E5332 (Econet Zimbabwe)? Next articleHow to Unlock Huawei E5776 (Optus Australia)?